Our Trade Fair has consistently proven to be a great investment to suppliers of services to the International Payments Industry. 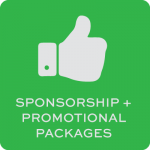 We offer a variety of sponsorship and exhibitor levels to accommodate your specific business needs. At our past Brasil Conference, exhibitors were very satisfied with the number and quality of leads they made. We will be welcoming many of them back at IMTC Brasil 2014. 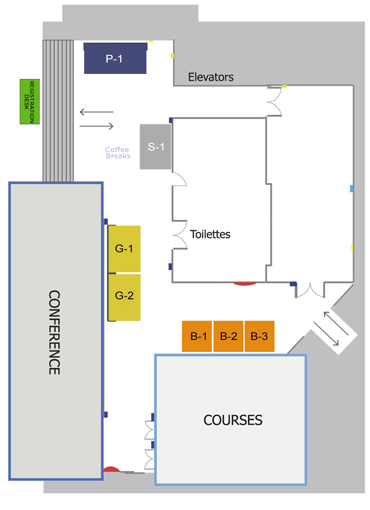 Besides the Exhibition Booths, IMTC offers a number of promotional opportunities such as the Courses, the Welcome Reception, the Morning and Afternoon Coffee Breaks, Raffles, Promotional items in our Conference Bag, Ads in our Conference Book and in our Conference App, Banners in the Halls or Conference Rooms. We also listen to the ideas of our sponsors to create a unique opportunity to showcase your company or service. We are sure to have something for you!